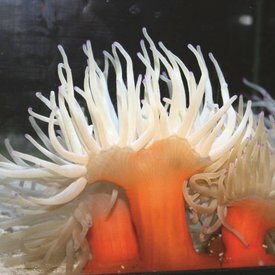 Decorator inverts add the finishing touch to your system. 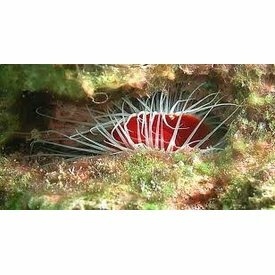 Invertebrates bring up the entertainment level as they move around and do interesting things, like the silly Decorator Crab designing himself a camouflage suit or the beautiful waving tentacles of an Anemone. 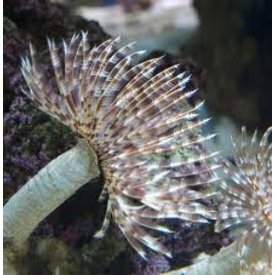 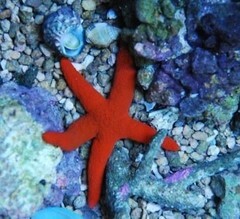 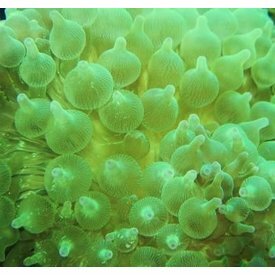 Decorator Inverts are a must have for every reef safe fish tank. 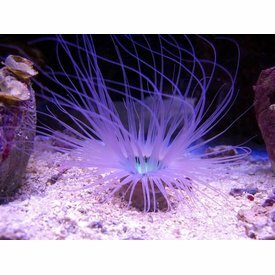 Condylactis Anemone (Condylactis gigantea), available in cream and purple. 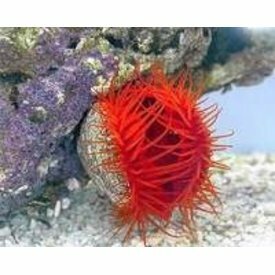 Please specify which colour you would like when ordering. 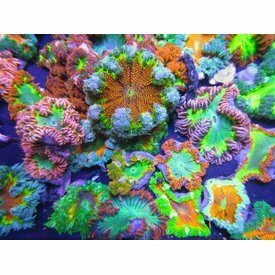 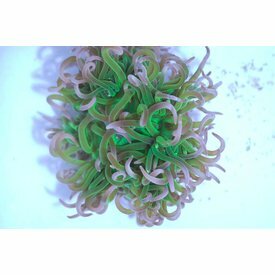 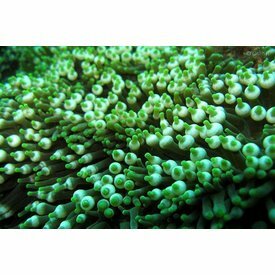 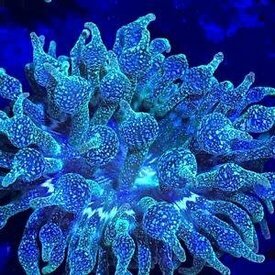 Green Bubble Tip Anemone 1-2"